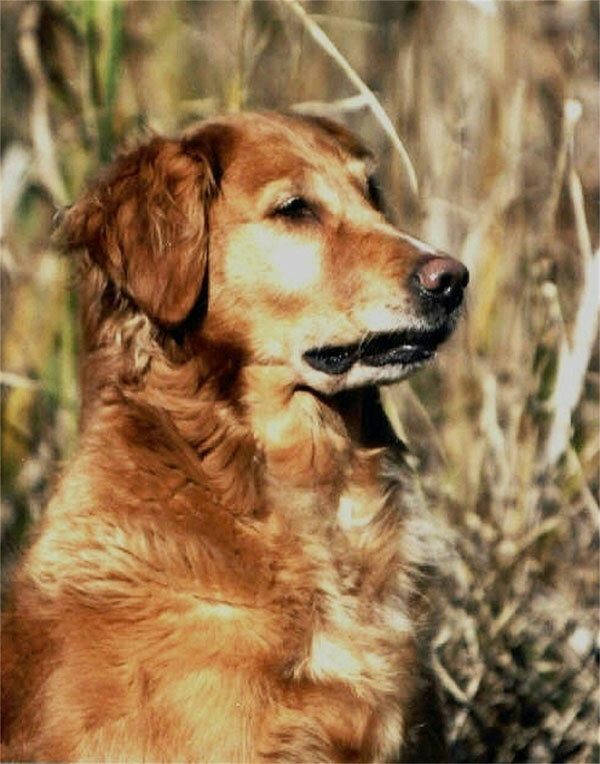 The club was founded in 1978 for the purpose of promoting the well being of the breed in our area and sharing our love for Goldens with other Golden Retriever owners. We currently have a membership of about 20-25 members who are active in many phases of dog showing, training and breeding. We also have members who simply love Golden Retrievers and enjoy being a part of the club. We send out a monthly newsletter to members and interested parties. 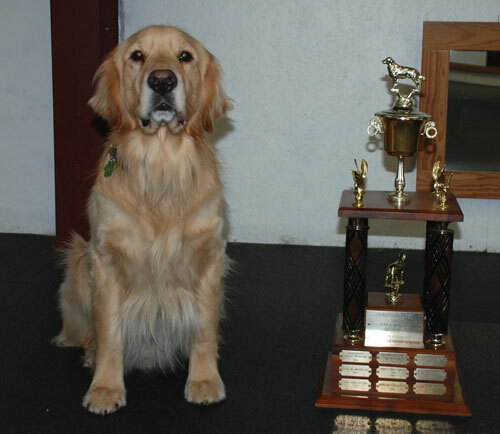 Some of the accomplishments of our multi-talented club are: conformation champions, obedience, agility, tracking, companion dogs, field, canine good citizens, therapy dogs, and community outreach. We also have formed a rescue initiative, named FLASH (Finding Loving And Secure Homes). Because we are a small club, we try to work closely with the local Humane Societies and Animal Control, as well as other Golden Retriever rescue groups, so that we can find homes for these lovely and deserving Goldens. Throughout the year we host and participate in different functions as a club. When possible we put on a WC/WCX (land and water retrieves). We end each year with a Christmas banquet where we present annual awards. Some past activities have been hosting the GRCA (Golden Retriever Club of America) Central Regional Specialty, fun matches, visiting with rehab patients, visiting nursing homes, club photo sessions, fun field days, club picnics, and grooming clinics. We are an AKC affiliated club. We meet the first Wednesday of each month at 7:00 P.M. Our current meeting place is at the Roca Bar at 1618 S. Kentucky Ave., Evansville, Indiana, 812.422.7782. However, we do occasionally hold meetings at other locations which are listed on the events schedule. New events will be announced.